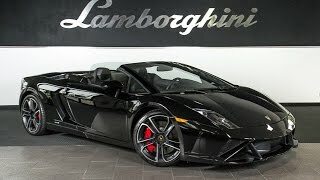 At the 2012 Paris Motorshow Automobili Lamborghini is presenting the most successful super sports car of its entire history with a new design - even more aggressive, and more extreme: the new Lamborghinit Gallardo LP560-4 and the LP570-4 Edizione Tecnica. 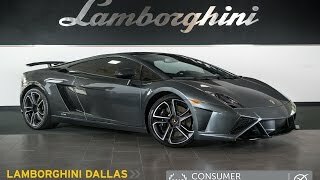 The new Gallardo LP560-4 - equipped with permanent four wheel drive- has a new front end and a new rear, while top models in the Gallardo line-up,the LP570-4 Superleggera and the LP570-4 Spyder Performante, will be offered also as the further enhanced Edizione Tecnica. The six models of the Gallardo family are now clearly differentiated and can be customized perfectly to suit every type of driver.